We may be stuck in the dead of winter, but one way to cope is focusing on the fashion to come this spring. 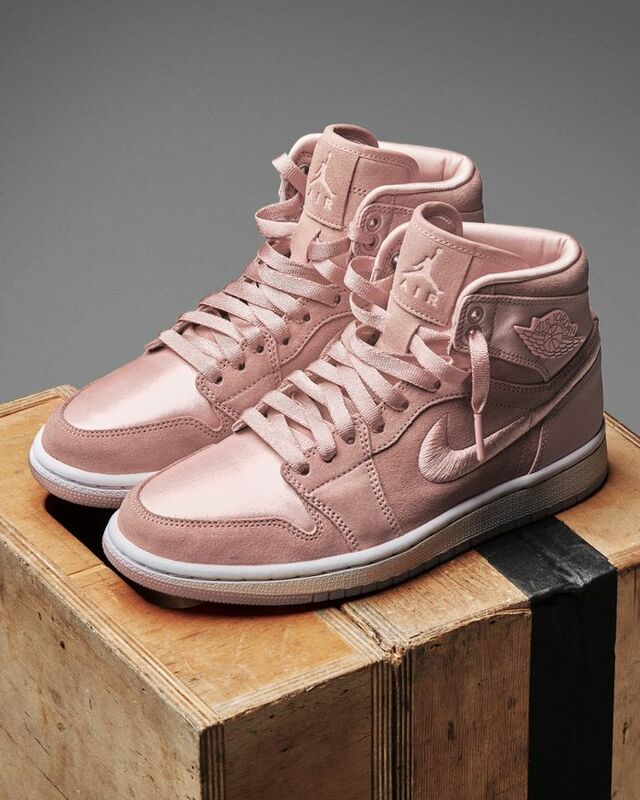 One thing that's sure to boost our mood: Nike is launching a new collection of pretty pastel-hued Jordans named The Season of Her collection. After the popularity of pink sneakers in 2017, this year expect to see sneakers in all sorts of delicate pastels. In this latest Jordan collection, there will be a range of 10 different colors, from a light mint to a riff on ultra-violet. While statement sneakers may at first seem like territory reserved for hypebaes or athleisure fanatics, these colorful shoes offer an easy way for you to let your footwear become the hero piece of your look. So whether you pair them with jeans or decide to rock color from head to toe, this is the sneaker trend to try in the coming months. Read on to take a look at the collection before it debuts January 25. 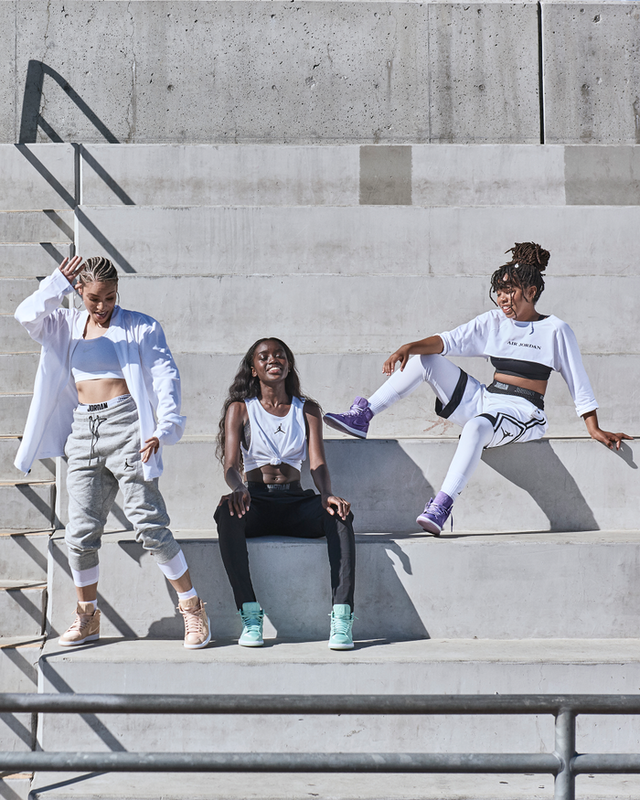 Then, shop Nike styles we love!